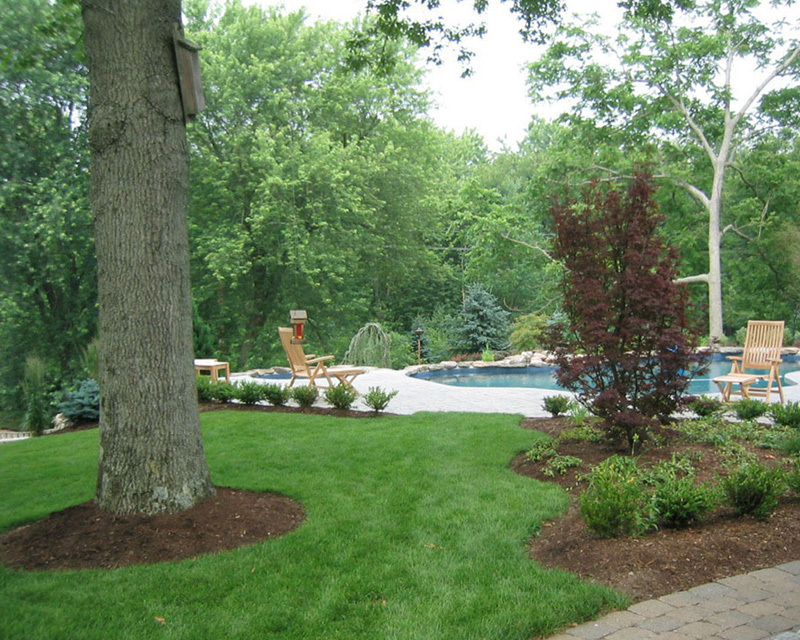 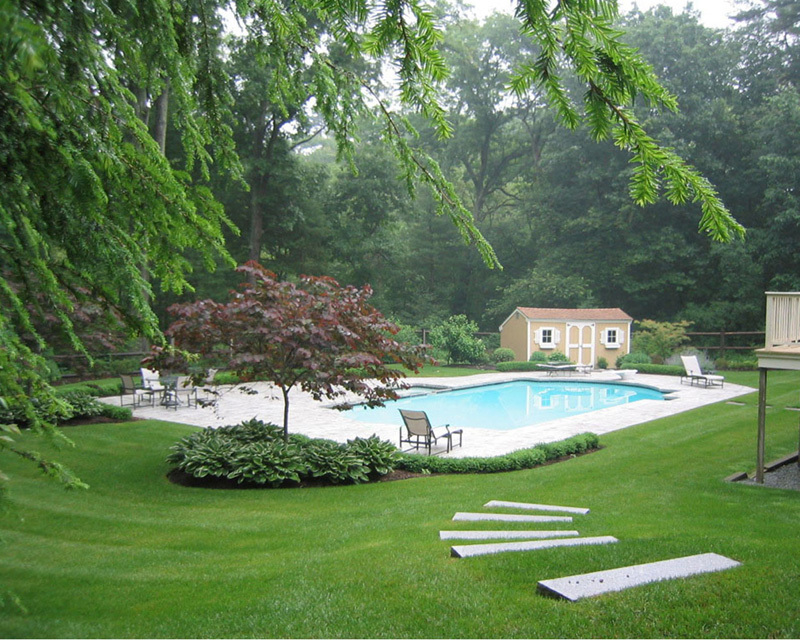 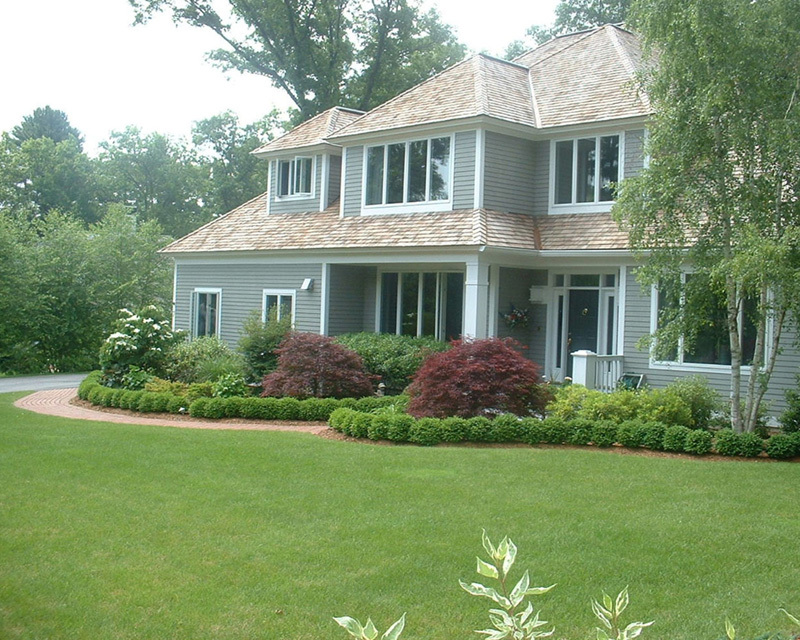 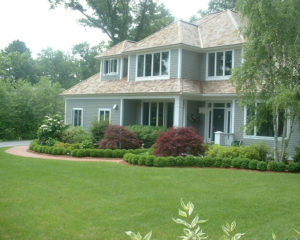 A large number of people prefer to install landscaped design on their property nowadays. 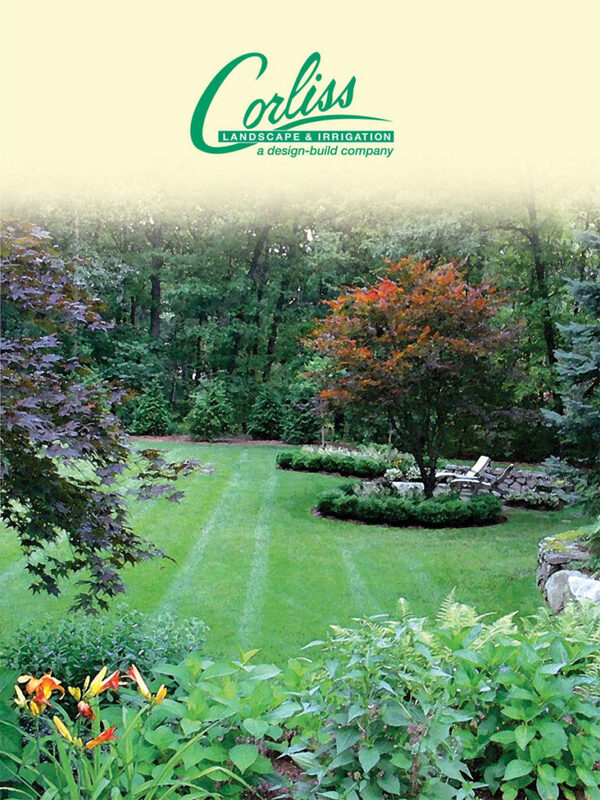 There are a number of causes for which installing a landscaped design in the property is in vogue today. 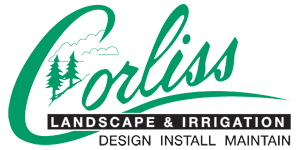 One of the biggest reasons is that once you install a landscaped design on your property, it can prove to be a long-term investment of yours. 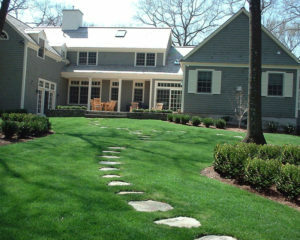 That’s why, if you really wish to draw maximum benefits from the landscaped design that you have installed on your property, you must ensure a proper maintenance of it. If you also want to ensure the proper utilization of your money through a right maintenance of your landscaped property, you must contact us today through only phone call for availing exact services relating to Landscape Maintenance Salisbury MA.